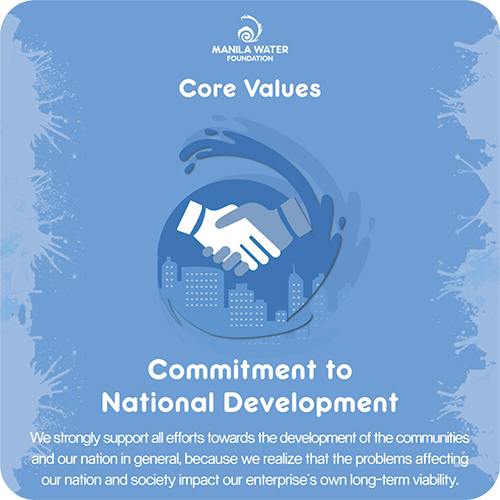 Manila Water Foundation (MWF) is the social development arm of the Manila Water enterprise. 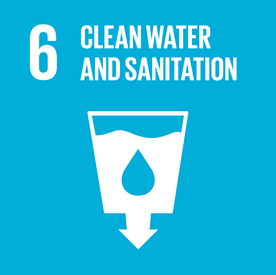 Extending its water and sanitation expertise to marginalized communities beyond its concession areas, the company established the Foundation in 2005 as part of its sustainability initiative. 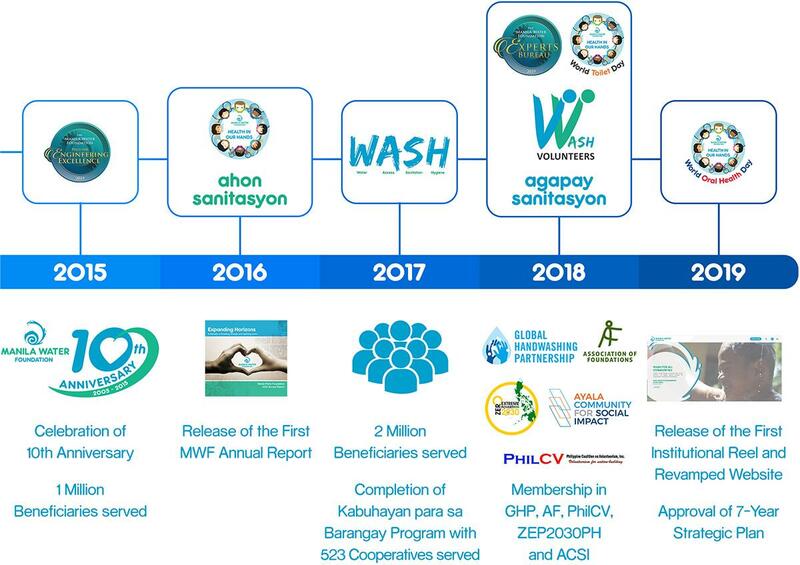 After a decade of service, the Foundation emerged as a stand-alone, non-profit organization that champions water access, sanitation and hygiene education (WASH) for waterless and toilet-less communities in the Philippines. 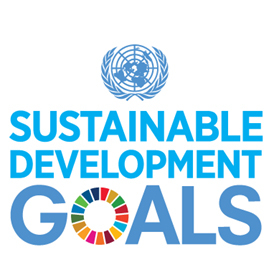 To contribute to the global development agenda, the Foundation anchors its advocacy to the United Nations’ Sustainable Development Goals (SDG). 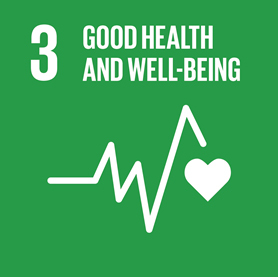 It uses a participatory, responsive, and holistic approach in supporting the United Nations Sustainable Development Goals. 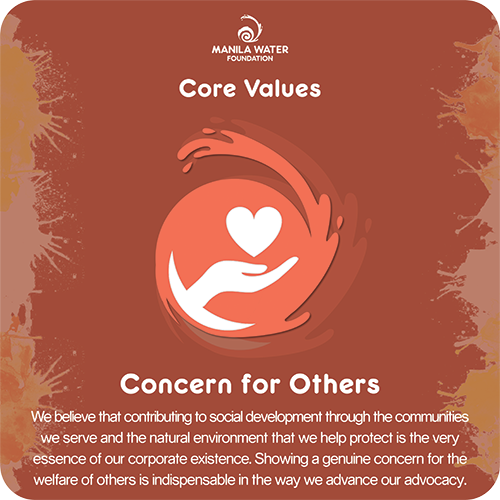 In the years to come, Manila Water Foundation hopes to enable sustainable change by providing infrastructures that will make healthy living possible for all communities that have no access to water and sanitation facilities and are unable to uphold good hygiene practices. 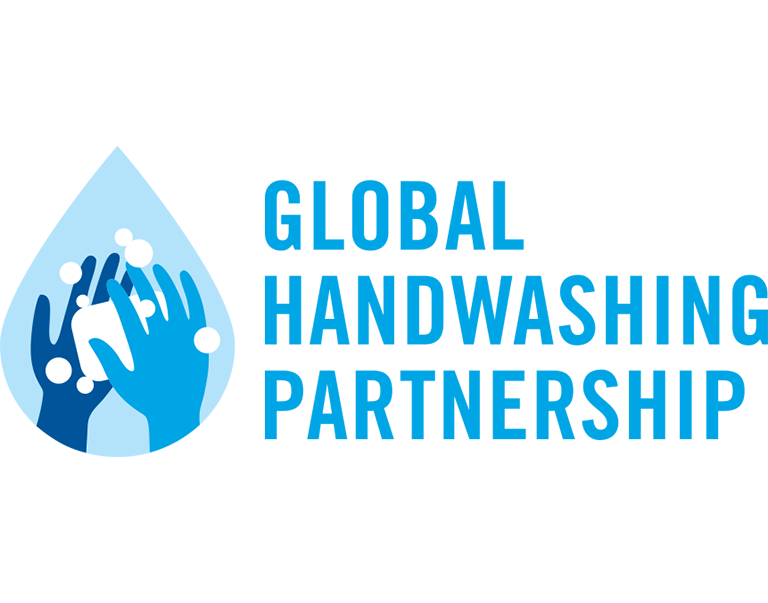 With MWF’s mantra, WASH for All Communities, the Foundation hopes to create a positive impact where everyone enjoys the basic human right to clean, safe and potable water. 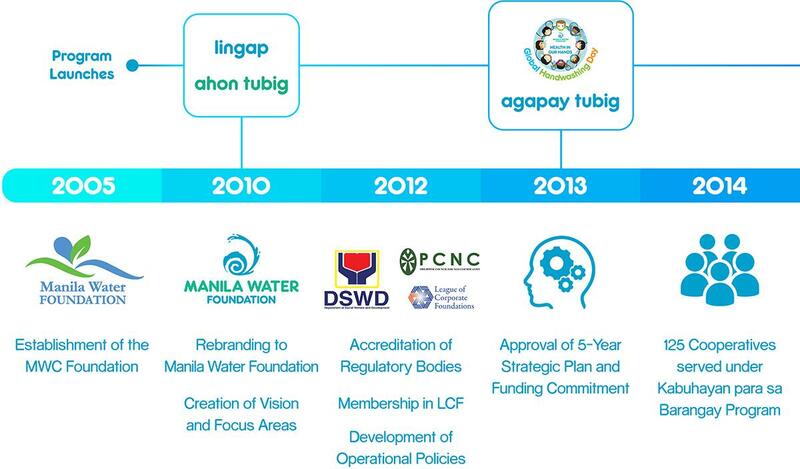 Manila Water Foundation was established in 2005 as part of the sustainability initiative of the Manila Water Company. 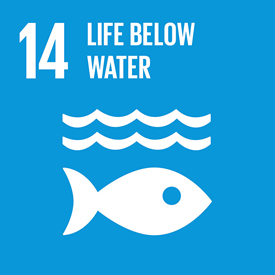 After a decade of service, the Foundation emerged as a stand-alone, non-profit organization that champions water access, sanitation, and hygiene education in marginalized communities in the Philippines. 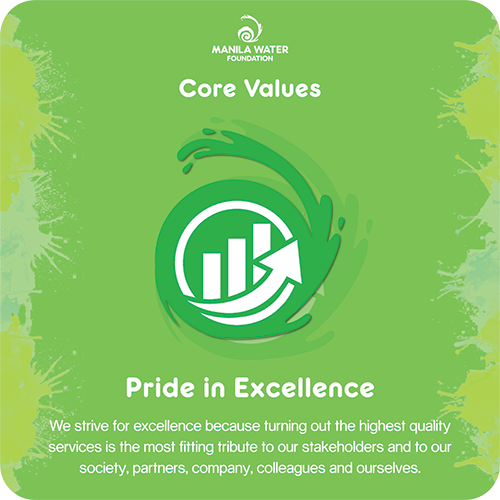 Our vision is to be the enabler of change through sustainable water access, sanitation and hygiene (WASH) education for marginalized communities in the Philippines. 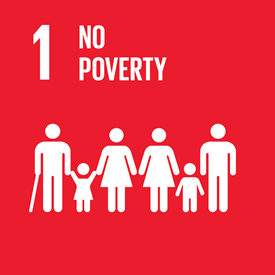 Our mission is to create and implement participatory and responsive WASH programs contributing to holistic community development. 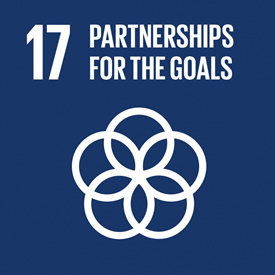 It is a coalition of international stakeholders who work explicitly to promote handwashing with soap and recognize hygiene as a pillar of international development and public health. 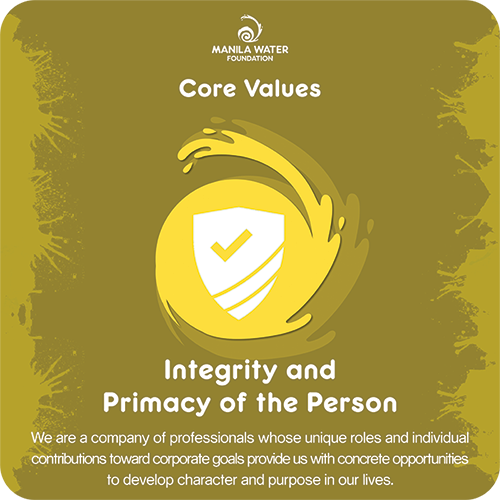 It is a network of operating and grant-making corporate foundations and corporations in the Philippines, which aims to promote and enhance Corporate Social Responsibility (CSR) practice among its members and the larger business community. 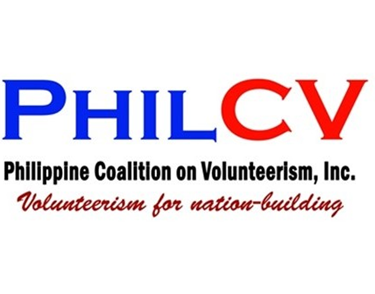 Philippine Coalition on Volunteerism, Inc. 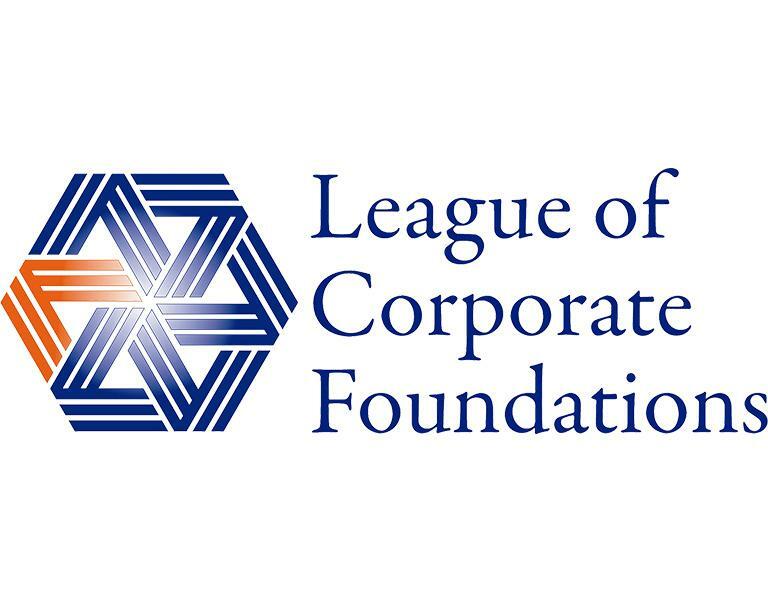 It is a consortium of volunteer-involving organizations which advocates for better coordination in the volunteer sector and creates an invaluable resource hub where best practices among private and government groups can be shared. 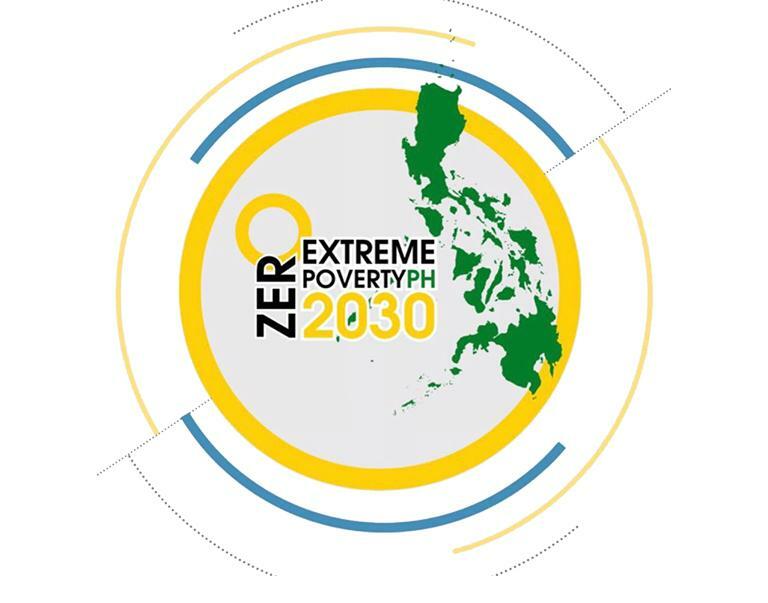 It is a Philippine-based coalition of organizations whose mission is to “to uplift one million families from extreme poverty to self-sufficiency by 2030.” Anchored on the values of social justice and equity, the coalition’s 8 thematic focus are on education, health, livelihood, environment, agriculture and fisheries, housing and shelter, and partnerships for indigenous peoples. 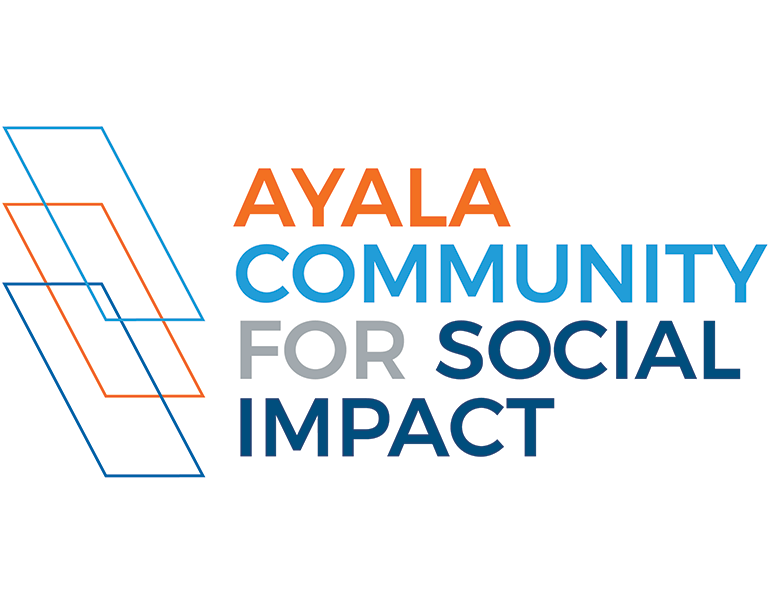 It is a council under the conglomerate to align, focus and create a bigger impact in the communities with Ayala’s collective social good initiatives.